Pursuant to the MoU for cooperation signed between Government of India and World Intellectual Property Organization on November 13, 2009 for social, cultural, economic and technological development, and in furtherance of the Partnership Agreement between the WIPO Academy-Geneva, Rajiv Gandhi National Institute of IP Management, Nagpur (RGNIIPM) and Maharashtra National Law University Nagpur (MNLUN), the WIPO- India Summer School 2018 scheduled to be held from July 2 to 13, 2018 at Nagpur. 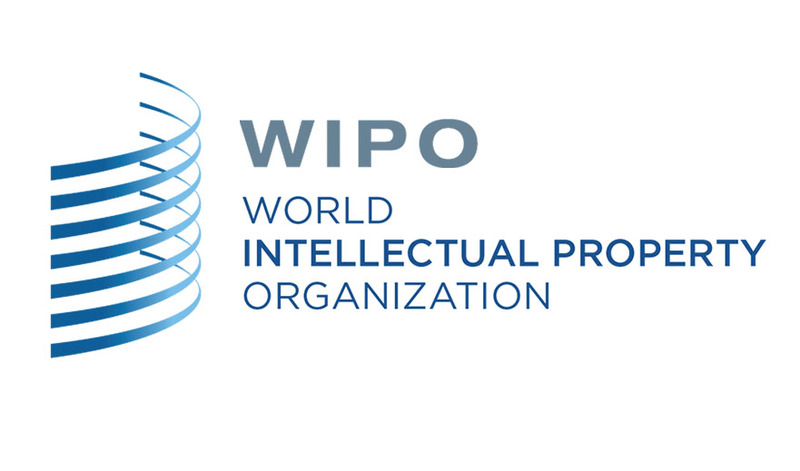 The Summer School programme provides an opportunity to senior students and young professionals to acquire deeper knowledge of each domain of Intellectual Property (IP) and of the role and functions of WIPO. The Summer School is open to 50 Participants; (Any Graduate and Postgraduate) and young professionals from any field of study or discipline. The program is designed for candidates who are already familiar with IP. Applicants should submit their résumé together with a letter of motivation (setting out reasons for applying and their expectations from the Summer School). Selected applicants will be notified two weeks after the registration deadline. participants and at the discretion of the Host Institution(s). For Online Registration for WIPO-India Summer School, click here.